Hi everyone. Every time I post monthly giveaways, it never fails to remind me that another month goes by and my wedding planning is not even progressing! Ang sakit magpakasal! hehe I said in a Facebook post that I will be throwing in some brush set but I did not have time to buy it last week during lunch break. I just decided to give out Flawless GCs instead. The Avon eyeshadow looks gorgeous! I was tempted to use it but I have so many eyeshadows open as of the moment and I do not use eyeshadows on a daily basis so I also decided to give it away this month. 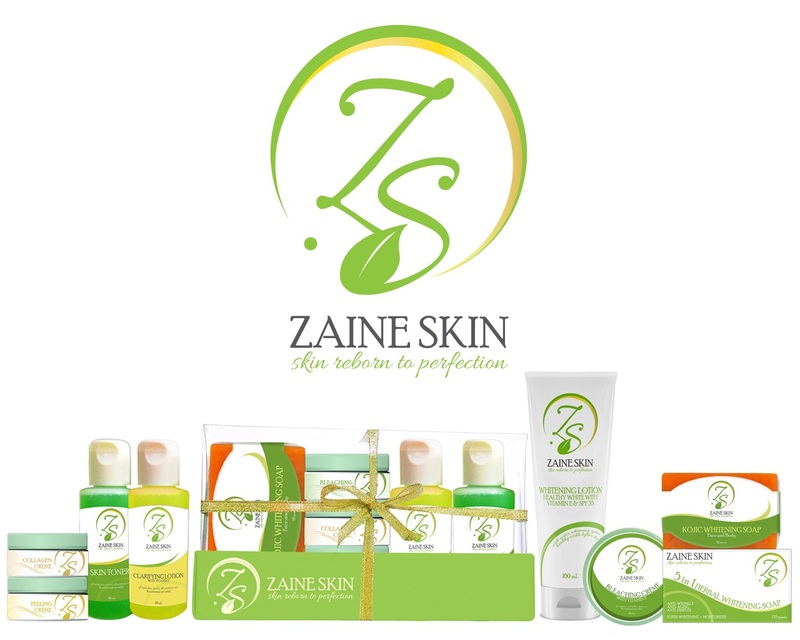 A new brand that sent me goodies was Zaine Skin Cosmetics. For better chances of winning, you can post a FB status or tweet once per day from July 30,2014 to September 1, 2014. Kindly wait for the rafflecopter to load to enter this giveaway! Always excited to try new products.. Thanks for every helpful blog! i love your giveway! hope to win! Wow. Andami naman! Ang swerte ng mananalo! Hi! Just wanna ask about the rafflecopter instructions. If the first set of tasks has been done and then there's another set, is that still mandatory, optional or it depends on the blogger? Ty. It's the first time I read that you have time mismanagement hehehe... hope to read your blog with the rest of these products ^_^ Keep it up. joined..thanks for sharing this..more power to ur blog! Joined !!! hope to win ... keep it up poh !!! Great products,i want to try this,hope to win.